Book the best wedding photography in Fort Lauderdale and Palm Beach. Couture Bridal Photography is the highest rated professional wedding photography studio in Fort Lauderdale and Palm Beach, Florida. Couples around the world choose us for our elegant, romantic and timeless wedding photography style. Alfredo Valentine, master photographer with over 24 years of professional photography experience, training and education created Couture Bridal Photography to be the premiere provider of wedding photography in Fort Lauderdale and Palm Beach. 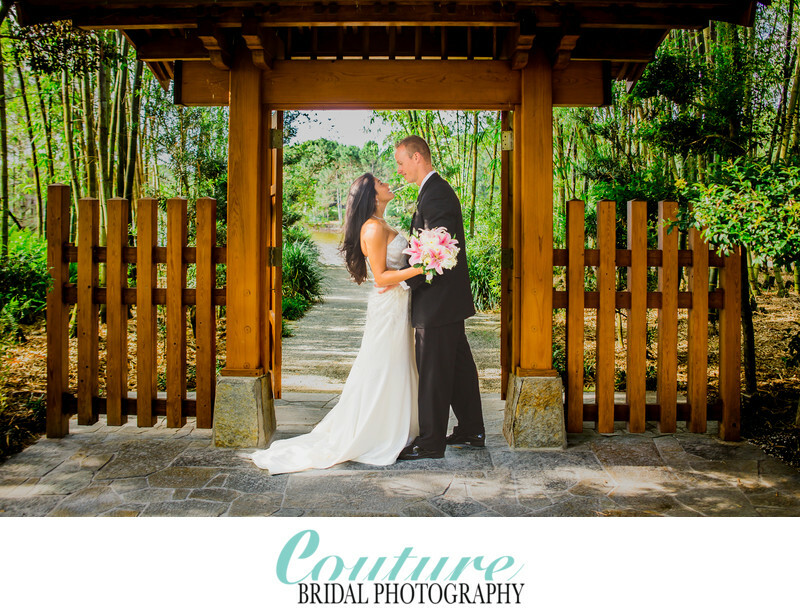 Couture Bridal Photography is one of the highest rated wedding photography studios in Fort Lauderdale. Most couples planning weddings in Fort Lauderdale choose Couture Bridal Photography for their wedding photography. Couture Bridal Photography delivers the most distinct and unique artistic wedding photography to couples at the best all inclusive wedding photography prices. Alfredo Valentine, who photographs every wedding with a team of assistants and 2nd photographers provides couples the most personalized wedding photography experience in all of Fort Lauderdale and Palm Beach. Couture Bridal Photography is fully insured and among the most widely trusted wedding photography studios at all of Fort Lauderdale's most popular and luxury wedding venues, resorts and golf clubs. Couture Bridal Photography is among the top south Florida wedding photographers in Palm Beach Florida. Couples throughout Palm Beach book Couture Bridal Photography for their wedding photography every where throughout Palm Beach. Alfredo Valentine and his Couture Bridal Photography team are the most preferred wedding photographers for weddings hosted in Town of Palm Beach, Boca Raton, Delray Beach and Jupiter. Couples in Palm Beach prefer Couture Bridal Photography's unique, distinct and authentic wedding photography style. Among the top wedding photography studios in South Florida, Couture Bridal Photography is rated among the top 20 wedding photography studios. Bride and grooms choose our elegant, romantic and timeless heirloom wedding photography for its natural, authentic and stylish look and feel. Couture Bridal Photography offers the most extensive wedding photography experience for couples planning their wedding in Fort Lauderdale and Palm Beach Florida. Location: 2800 S Ocean Blvd, Palm Beach, FL 33480. Keywords: Bridal Portrait (120), delray beach (36), Morikami Japanese Gardens (6), Palm Beach (114). 1/125; f/2.8; ISO 200; 31.0 mm.